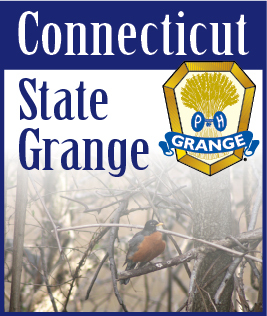 The CT State Grange is saddened by the loss of Robert Brockett, who passed to the great Grange above on December 22nd. Bob held numerous State Offices over the years, including State Grange Chaplain and State Membership Director. Bob was a dedicated Grange member of Granby Grange No. 5. Calling hours will be held from 4-6 PM on Friday, December 27 at Carmon Funeral Home in Granby. The Funeral will be held on Saturday, December 28th at 11:00 AM at the First Congregational Church in Granby. A reception will follow in Cook Hall.